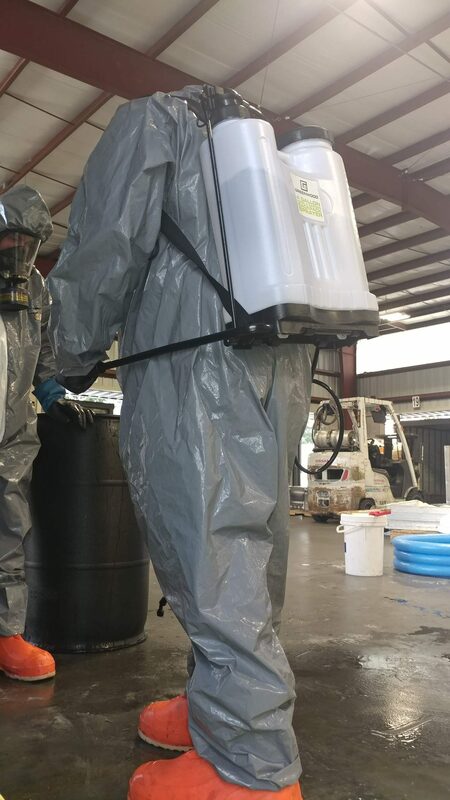 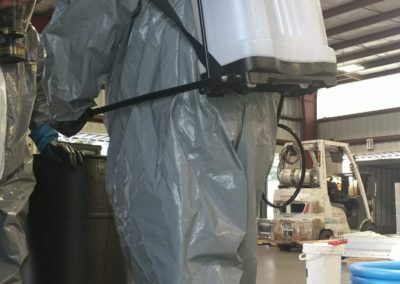 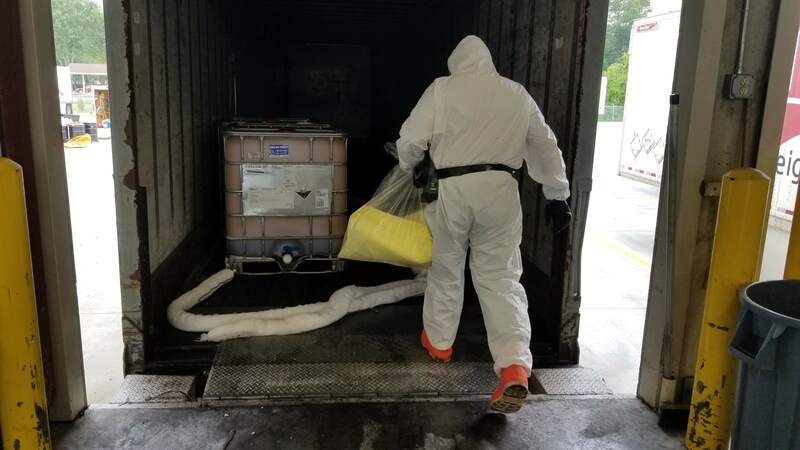 FCE mobilized for a response involving a damaged tote of sulfuric acid. 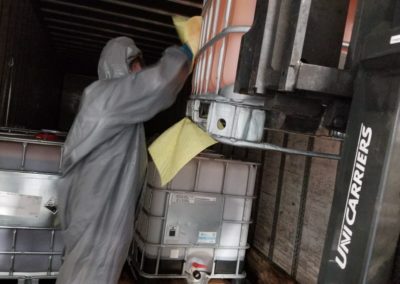 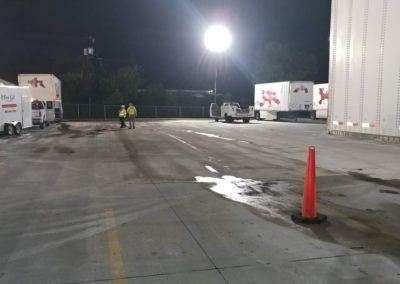 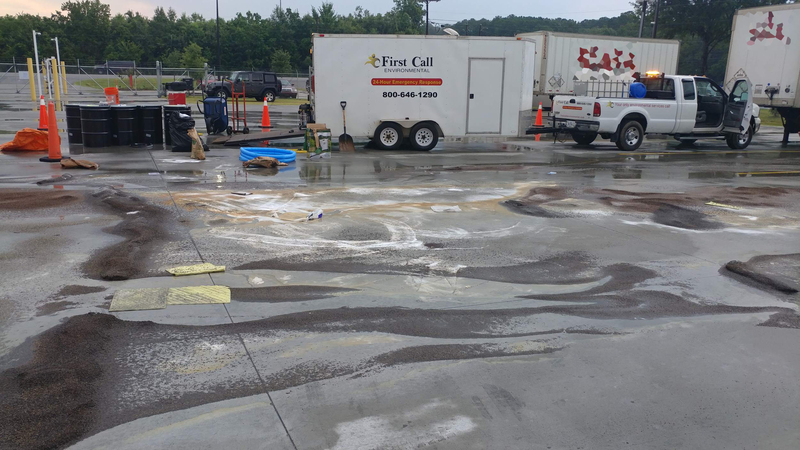 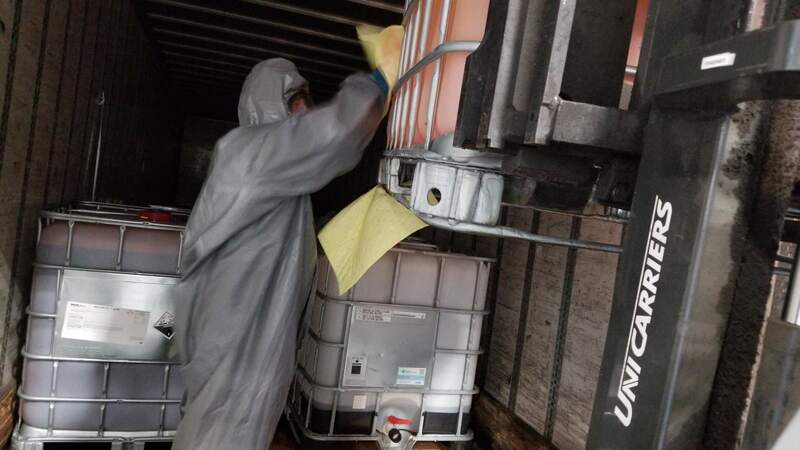 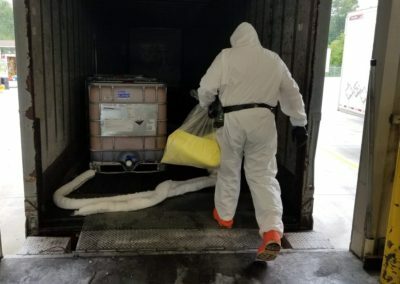 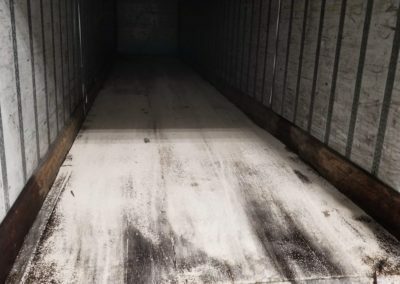 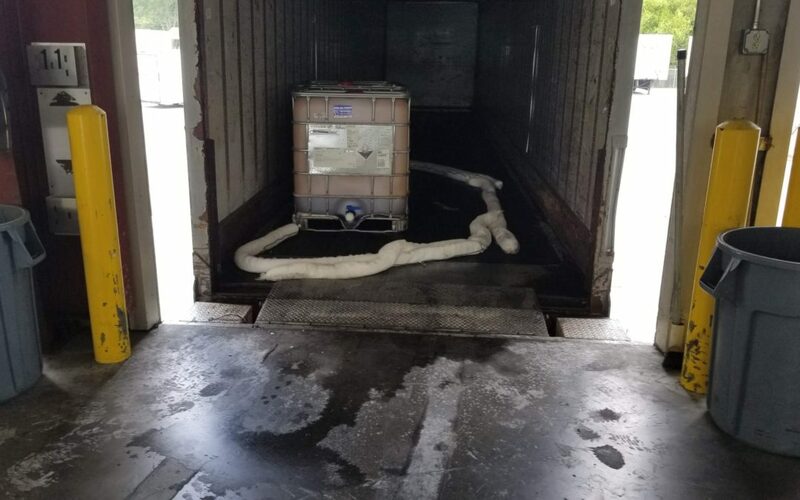 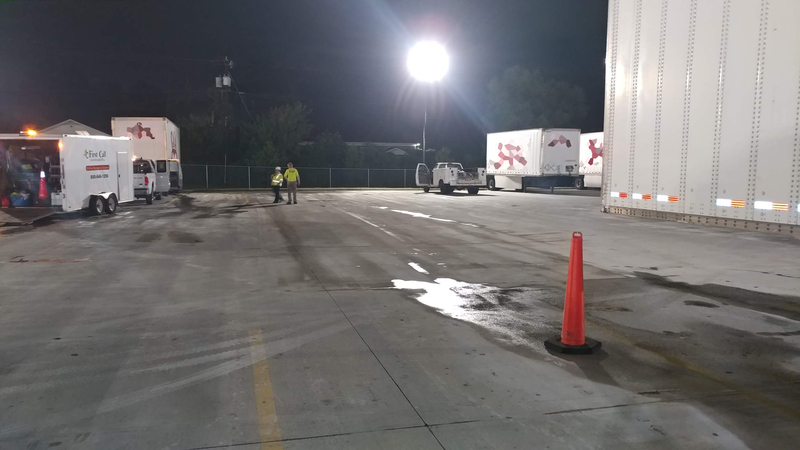 Upon arrival, crew found the damaged with 200 gallons of product being released onto and through the trailer floor impacting the concrete below impacting an area 150′ x 50′. 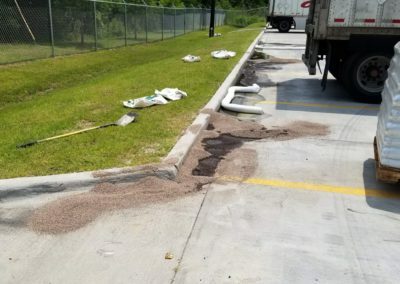 Crews used clay absorbent as defensive measures to keep product from reaching any soil or drains. 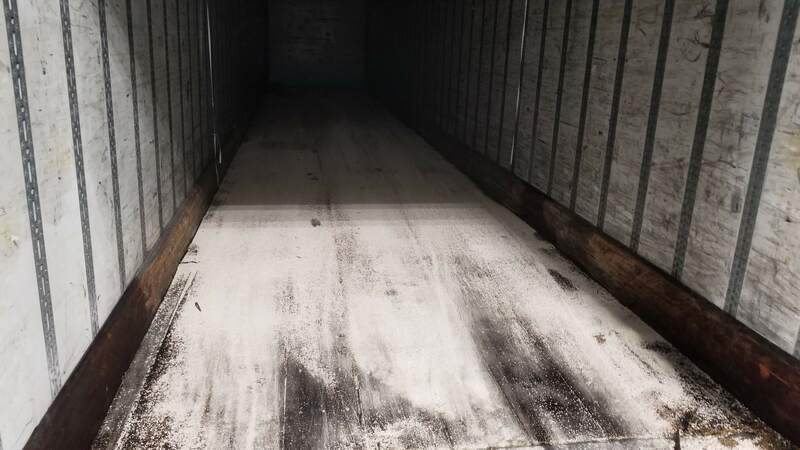 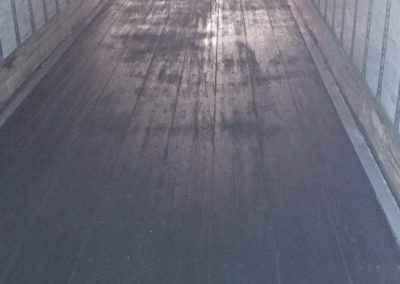 Over 400 lbs of neutralizer was mixed and applied to all impacted areas of the trailer and concrete. 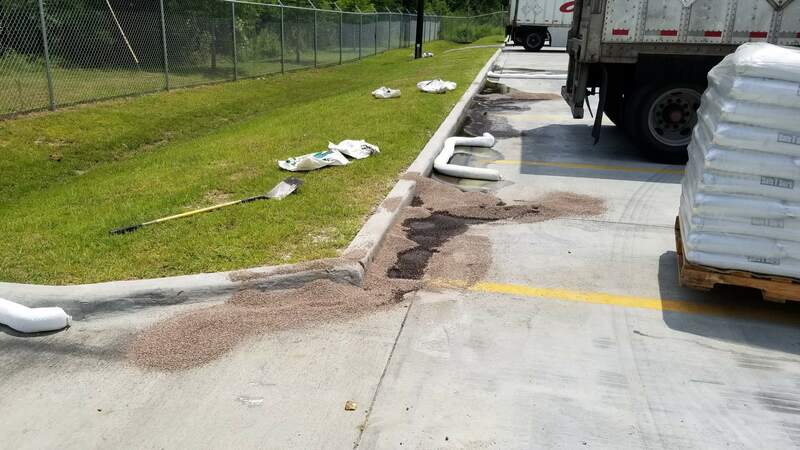 Crews used a three wheeled sweeper to work in absorbent as the product from the damaged tote was transferred into a new tote for reuse. 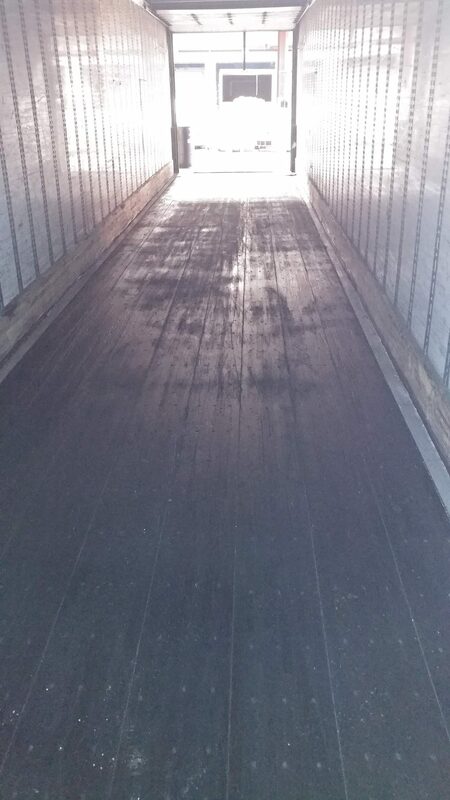 A response such as this requires a professional company who works together efficiently, professionally and safely. 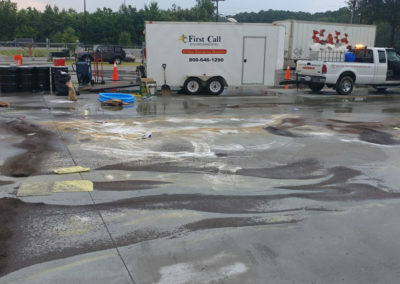 First Call provides 24-7, 365 emergency response services and we are ready to show you “The First Call Difference”.